Our pets improve us in countless ways, but how many pet owners can say their pets actually saved their lives? 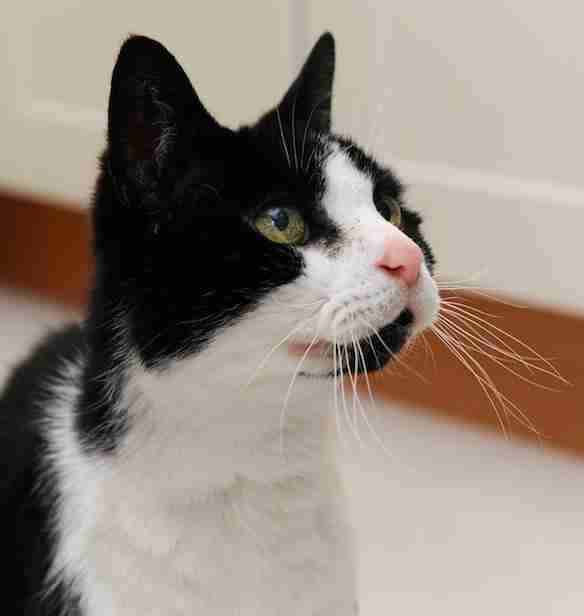 Sue McKenzie took in her beloved cat, Tom, when he was a stray kitten 20 years ago. The two share a close bond - so close, in fact, that Tom actually sensed when 64-year-old McKenzie was ill and alerted her. "Tom doesn't actively seek out human contact so I thought he was behaving very strangely when he suddenly started pawing me," McKenzie told ITV News. "He would pat my the back of my neck while meowing very loudly." Tom kept tapping the same spot on McKenzie's neck - he was so persistent it was starting to drive her crazy. McKenzie finally had the spot checked out and doctors found a lump - they diagnosed her with Hodgkin's lymphoma. Suddenly, McKenzie realized Tom hadn't been trying to annoy her - he'd been trying to warn her. Now, after six rounds of chemotherapy, McKenzie is cancer-free. And she owes it all to Tom, who has happily gone back to ignoring her. 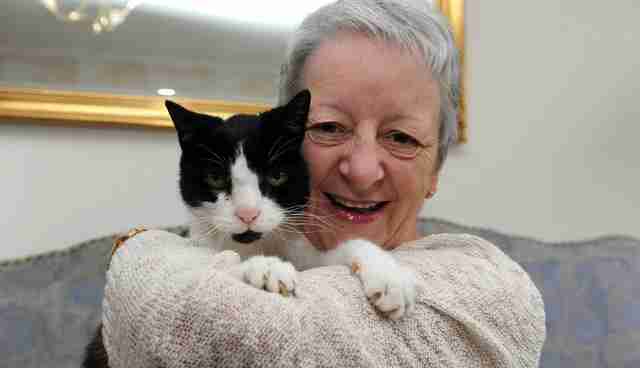 Tom isn't the only life-saving cat to alert his owner to cancer - in 2012, Wendy Humphrey's cat Fidge alerted her to a malignant tumor that was only the size of a pea. Cancer detection: Just another reason why cats make amazing pets.